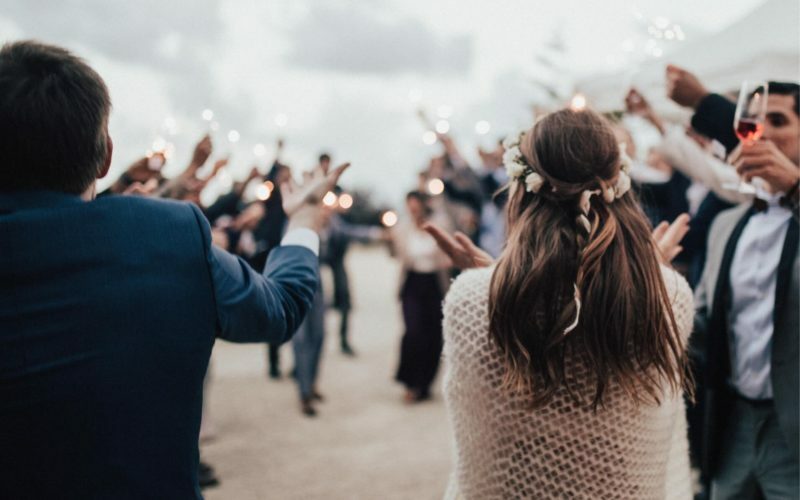 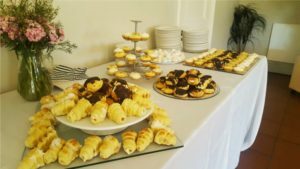 Situated along the edge of the Eikenhof Dam at the foot of the towering Hottentots Holland mountains in the Elgin Valley is where you’ll find our tranquil wedding venue. 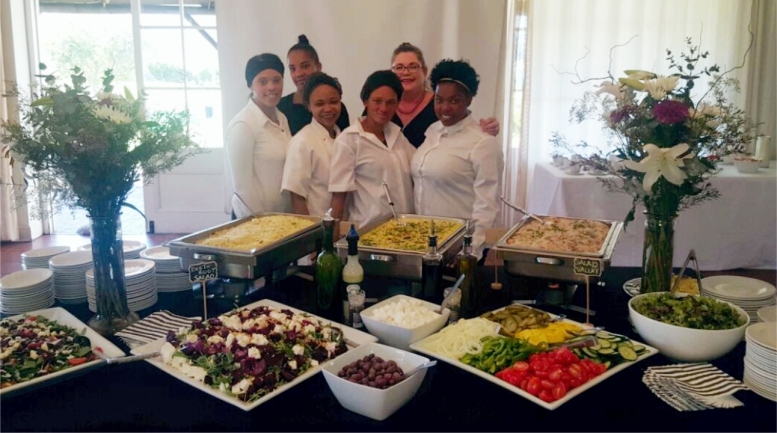 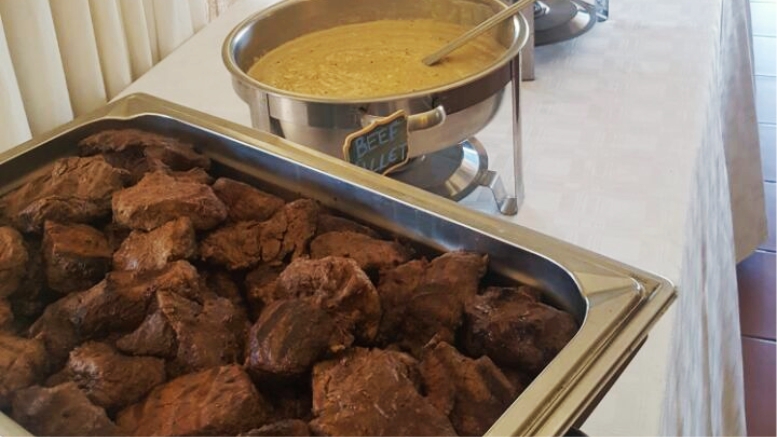 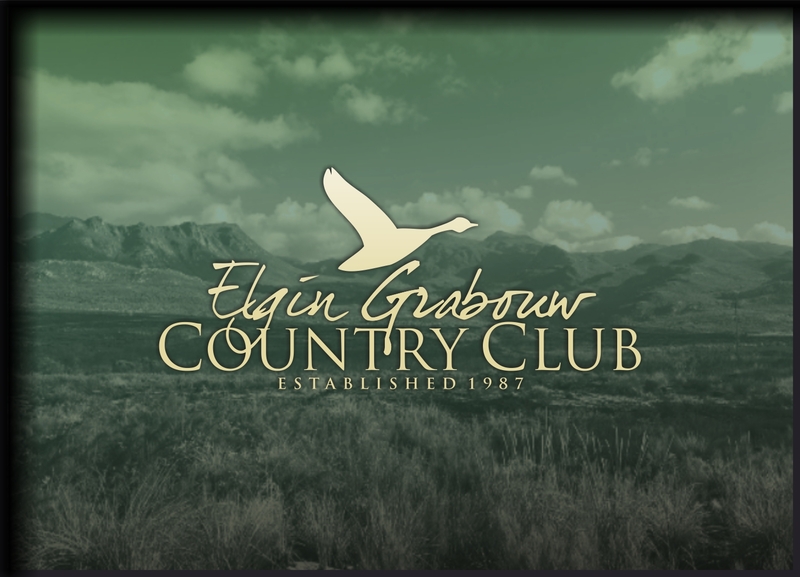 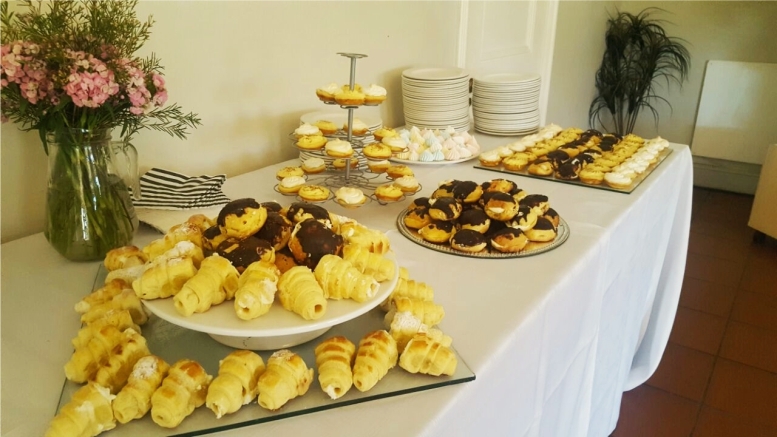 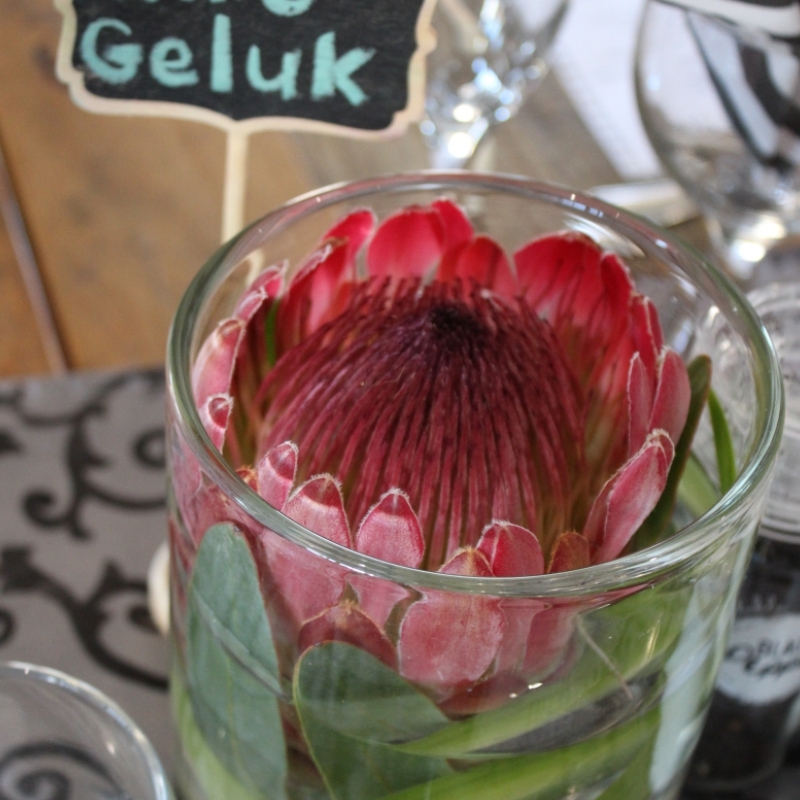 Nestled in a picturesque area rich in fauna and flora and protected by the Kogelberg Biosphere, the Elgin Grabouw Country Club has been a favourite country-style wedding venue for many a bride and groom since being established back in 1987. 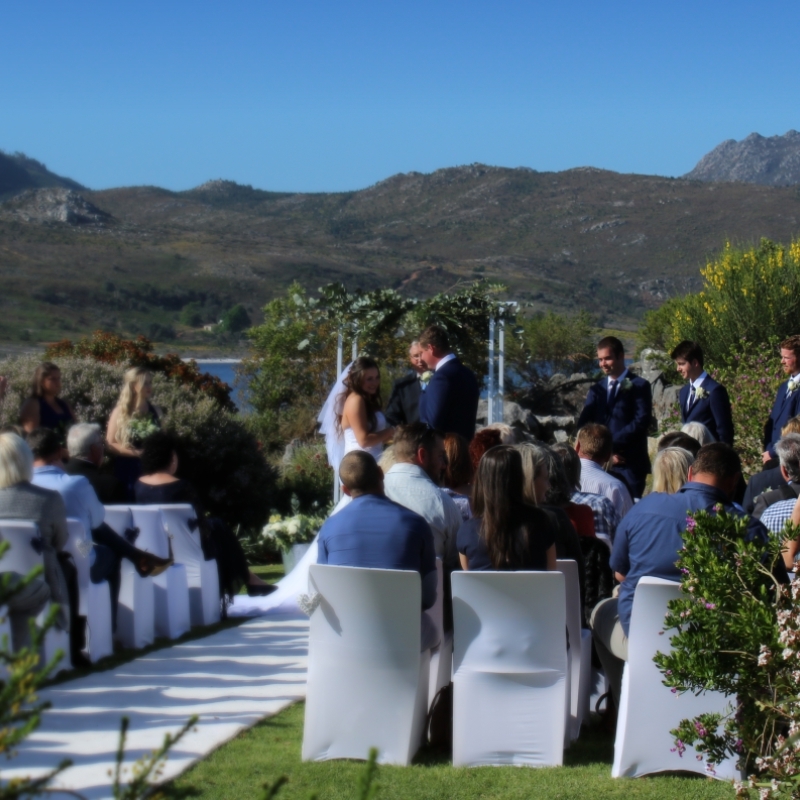 The traditional yet contemporary style and layout of the building with it’s surrounding protected veranda, offers guests and visitors unsurpassed views across the water and surrounding mountains for both an indoor and outdoor/day or night wedding ceremony. 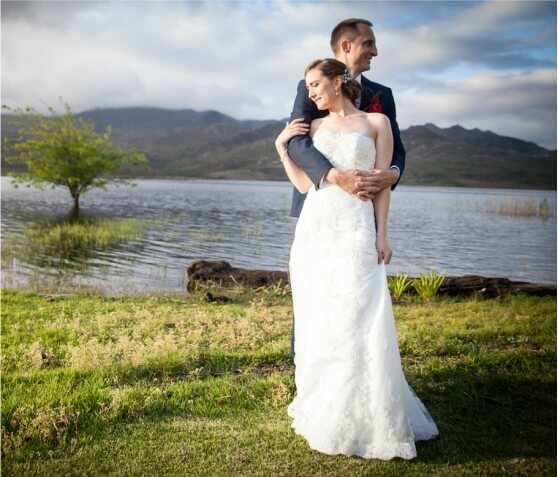 It is the natural beauty and light and the call of the fish eagle which captivates the hearts of a bride-to-be and her chosen photographer every time! 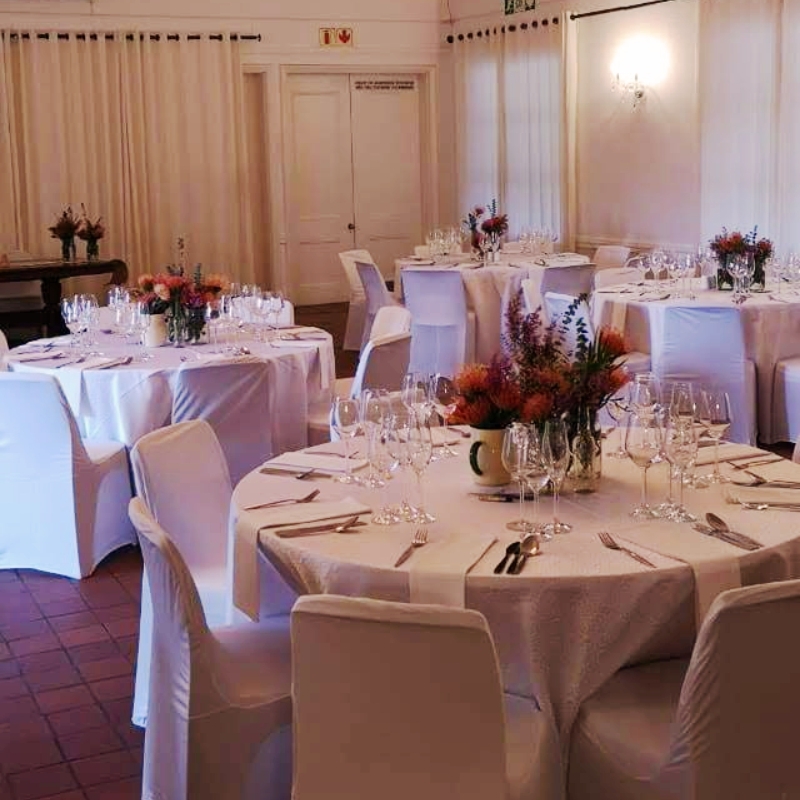 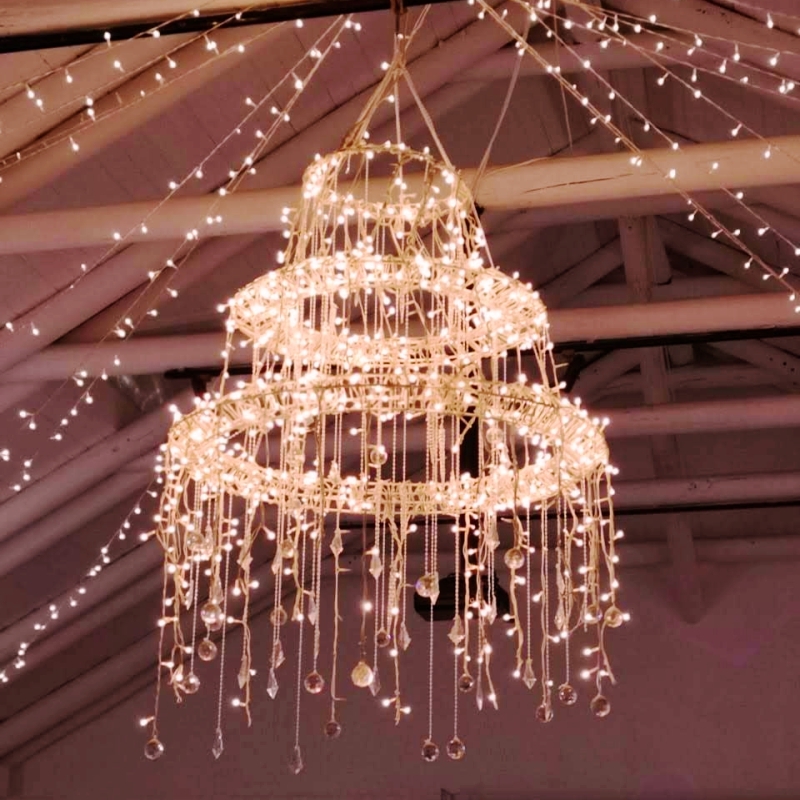 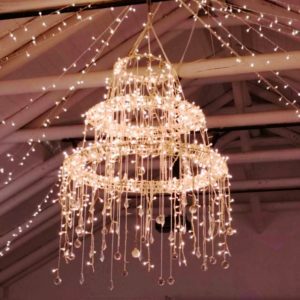 The venue offers a large main hall with its open plan bulk wood ceiling and chandelier accommodating 145 guests comfortably during a wedding ceremony with French doors opening up onto the veranda overlooking the mountains. In the northeast-facing wing exists the medium hall with fireplace which leads out onto the veranda and lawn overlooking the bowling green and tennis courts. 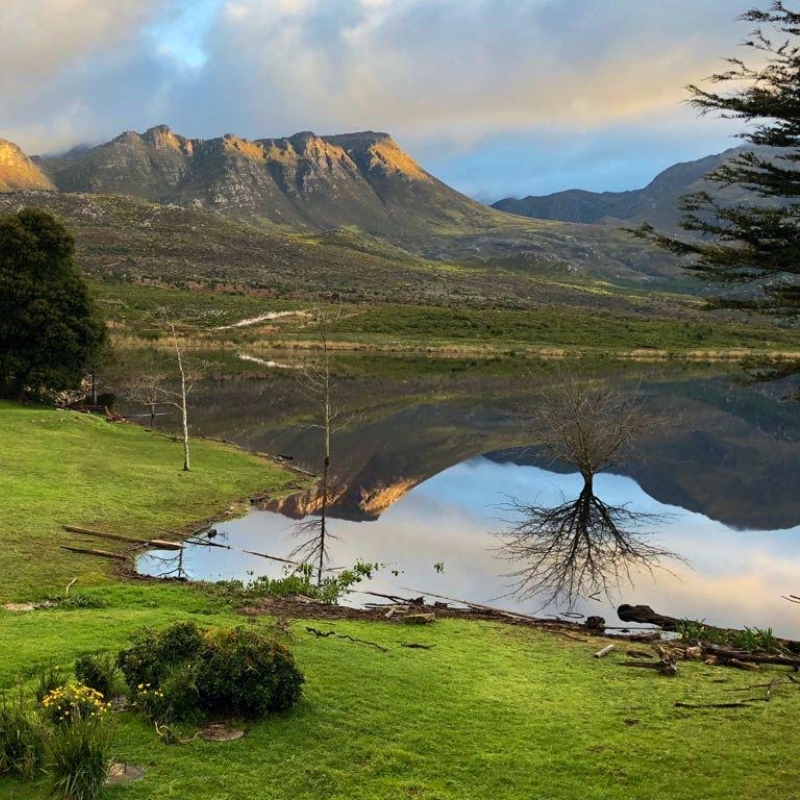 To the west you’ll find the large restaurant with licensed bar and indoor/outdoor fireplace with views across the cricket field. 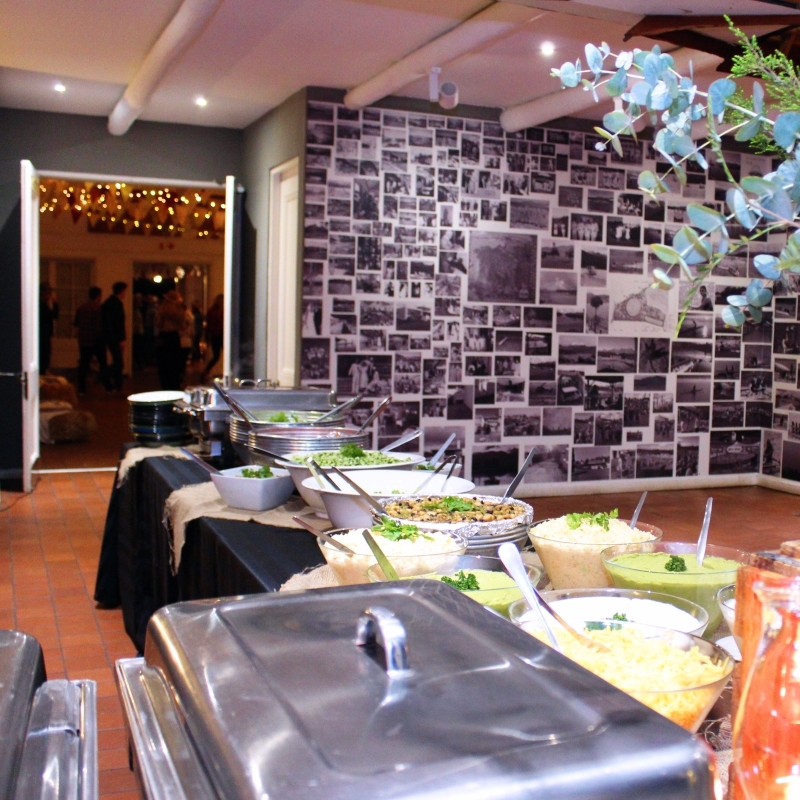 We have a variety of catering and meal options. Contact us for a quotation and to discuss your guest requirements.